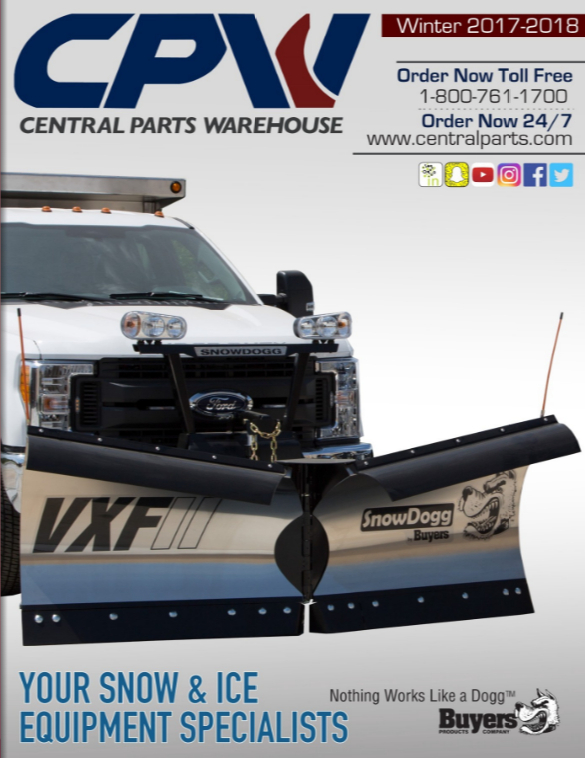 Here you can find Snowplow parts that make your job easy and more productive. Spread the salt. Spread the sand. Spread the love. Help keep our roads and walkways safe with salt spreaders. These snow pushers, aka box plows, are for front end loaders, skid steers, back hoes, and compacts. Hello and Welcome to CPW! With over 120 full-color pages, our free 2017-2018 catalog features the latest products from all of the top brands.